Born and raised in Southern California, Jessica started her love affair with food while she was still in diapers. After college, she began a career with the Ritz Carlton Club and Residences, Kapalua Bay where she inherited many of the business principles that govern Maui Personal Chef. In 2010, Jessica received her chef credentials from The Natural Gourmet Institute in NYC. 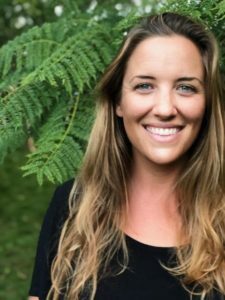 She has lived and cooked in Spain, San Diego, NYC and Colorado before settling back down on Maui to establish the Maui Personal Chef team. When she isn’t in the kitchen you will find her playing at the beach with her family and friends. Raised in both Maui and Washington State, Randy has been surrounded by fresh seafood and produce his entire life. His family has operated a seafood and gourmet food import business on the island for the last 30 years which led him into the world of food. 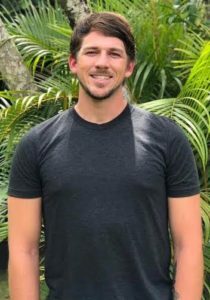 Randy has gained experience cooking at multiple restaurants on Maui including, The Millhouse and now has offered his passions serving high end clients for Maui Personal Chef alongside Chef Jessica and the team. 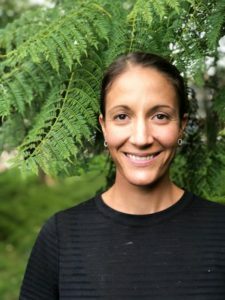 Born on the beautiful island of Kauai and raised in Lake Tahoe, Destinee began working in restaurants at a very young age before attending the French Culinary Institute. Since her graduation, she has also been classically trained as a sushi chef and brings her love of asian fusion and pacific rim cuisine to all of her creations. Destinee spent 5+ years as the head chef of a yacht in the Pacific before anchoring down with the team of Maui Personal Chef. When she isn’t in the kitchen, you will find her playing in the rich soil of her abundant garden with her daughter, Harbor.